The FBI has thrown a large wrinkle into its ongoing fight with Apple by requesting Tuesday's evidentiary hearing be vacated, or canceled. In a filing with the court, the government said an unidentified third party had stepped forward with a way of accessing the data on the iPhone of dead terrorist Syed Farook, and that if it works, Apple's help will no longer be needed. United States Magistrate Judge Sherri Pym agreed to vacate the hearing, and asked for a status update from the FBI by April 5th. The FBI's filing said that an unspecified third party had stepped forward with a method of unlocking the device. The filing's wording implies that the third party is "outside the government," but the wording actually allows for the specific third party to be either outside the government or within the government (i.e. the NSA). Specifically, since recovering Farook’s iPhone on December 3, 2015, the FBI has continued to research methods to gain access to the data stored on it. The FBI did not cease its efforts after this litigation began. As the FBI continued to conduct its own research, and as a result of the worldwide publicity and attention on this case, others outside the U.S. government have continued to contact the U.S. government offering avenues of possible research. On Sunday, March 20, 2016, an outside party demonstrated to the FBI a possible method for unlocking Farook’s iPhone. Testing is required to determine whether it is a viable method that will not compromise data on Farook’s iPhone. 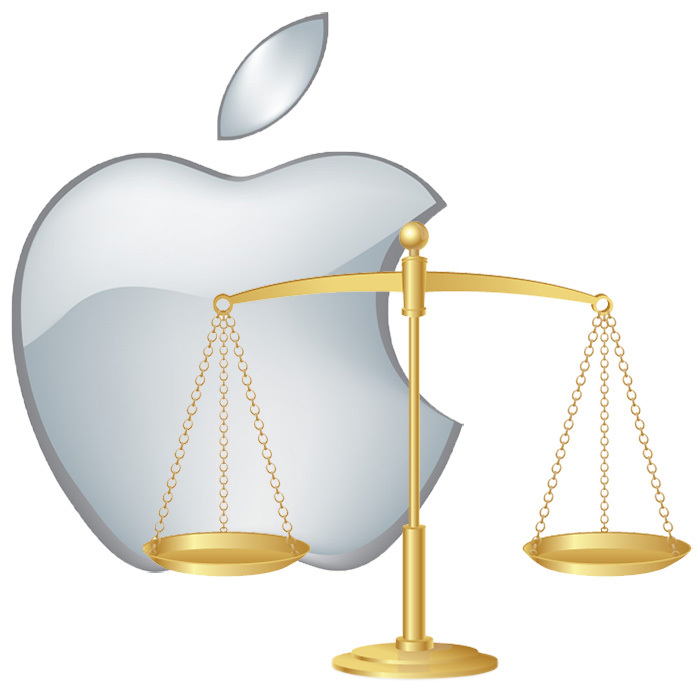 If the method is viable, it should eliminate the need for the assistance from Apple Inc. ("Apple") set forth in the All Writs Act Order in this case. Accordingly, to provide time for testing the method, the government hereby requests that the hearing set for March 22, 2016 be vacated. The FBI hasn't dropped its demand that Apple create what Apple has dubbed GovtOS, it's simply put the process on hold while it works on this supposed new method for unlocking the device. If the new method fails to unlock the device, the FBI would be free to resume its court action against Apple. That begs the question of whether the FBI is capitulating. A reasonable person might think that if the FBI thought it could win, it would have continued to pursue its court order against Apple in order to establish the precedent that the All Writs Act can compel companies like Apple to do things like write GovtOS. If it then failed to secure that court order through the various appeals processes, it could fall back on the unnamed third party's method. A reasonable person might also conclude that the FBI realized its case was flimsy and that the precedent that was going to be set would be that the All Writs Act could not be used in this way, and that the agency and the U.S. Department of Justice were therefore keen to put the brakes on the whole thing before it turned into a disaster from their point of view. Unless this case resumes, it will then be up to the U.S. Congress to pass legislation governing privacy, encryption, and our devices, something that needs to take place one way or another.